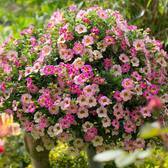 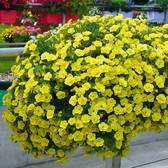 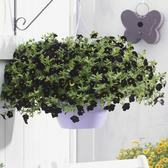 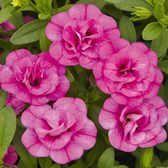 Our brilliant cascading plants have flowers that resemble petunias. 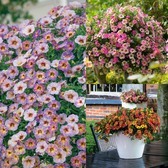 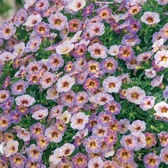 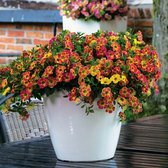 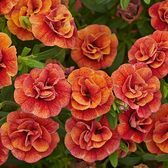 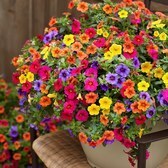 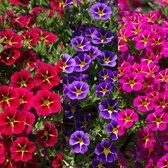 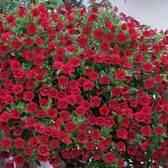 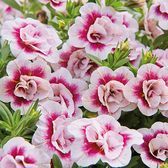 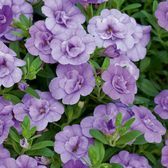 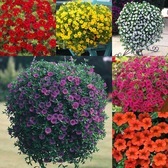 Available to buy online in a huge range of colours from bright and bold to soft pastel shades, these prolific flowering plants are the perfect choice for filling your summer hanging baskets, containers and window boxes. 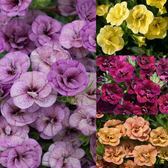 You’ll find double and single varieties, our popular Million Bells range and our amazing new Chameleon varieties with flowers that change colour throughout the season. 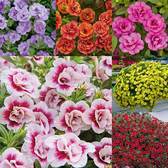 UK grown plug plants supplied.